Minister for Mental Health Tanya Davies announced on Saturday, 13 January 2018 the trial will begin early this year, led by the Black Dog Institute and Hunter New England Local Health District. 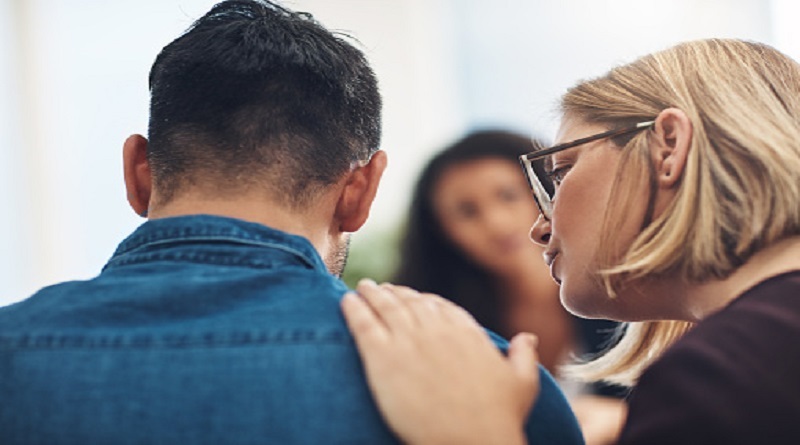 “This trial is an important step in the search for better ways to support people in NSW living with mental illness, particularly when they are in hospital and need the most support,” Mrs Davies. As part of the suicide prevention project patients will wear a back-to-base pulse oximetry wireless device, in addition to a number of other observation tools used by staff. The device provides 24-hour monitoring of patients at risk of suicide by observing their blood oxygen levels. If vital signs change or the patient removes the device staff will be alerted. Dr Fiona Shand, a Senior Research Fellow at Black Dog Institute and lead trial researcher, said the project will involve at least 40 mental health patients being cared for in the Psychiatric Intensive Care Unit at the Mater Campus in Newcastle. “This ground-breaking project presents a less intrusive way to monitor people who are vulnerable to suicide,” Dr Shand said. Mrs Davies said suicide is the leading cause of death for Australians aged between 15 and 44 years. “The NSW Government is committed to reducing suicide rates across the state and will continue to work with non-government organisations on these important suicide prevention projects,” Mrs Davies said.